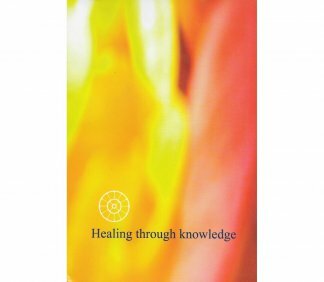 This book is meant to be a guide for those who want to discover the existing connections between mind, emotions and the physical body and to offer ways in which to integrate these different parts into a more harmonious whole. 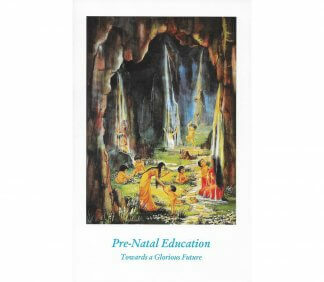 Essays by various authors and extracts from the Mother on marriage, pregnancy, and prenatal education. 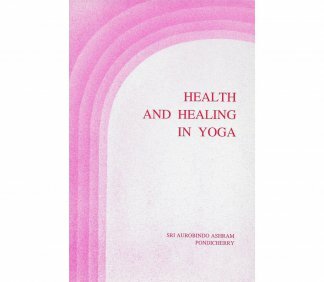 Compilation of the Mother’s works on the subject of health and healing.